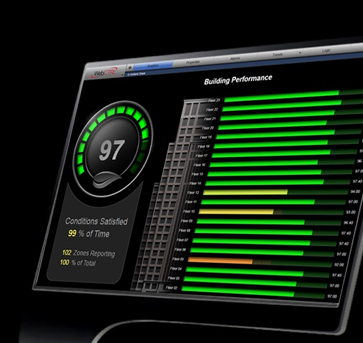 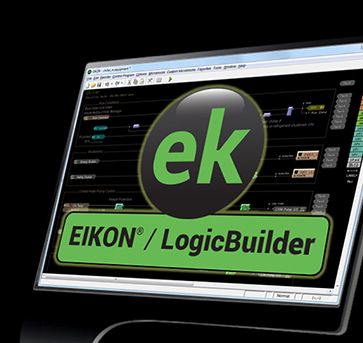 For help with specifications, please visit www.CtrlSpecBuilder - a free online productivity tool that creates HVAC control specifications. 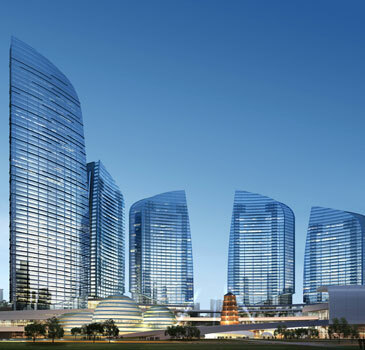 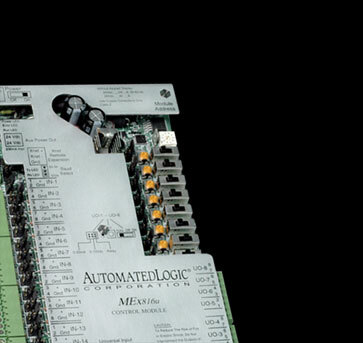 The resulting specifications are open and non-proprietary, and include sequences of operations and points lists. 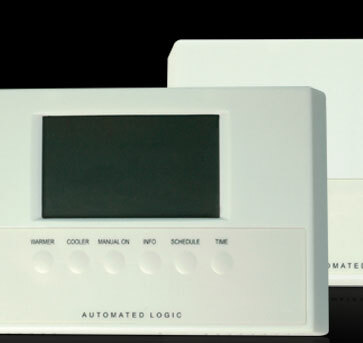 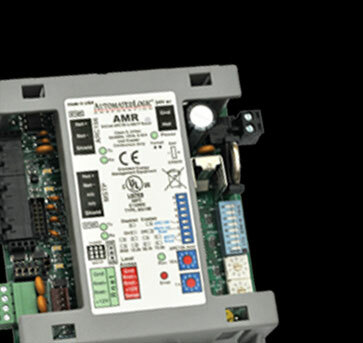 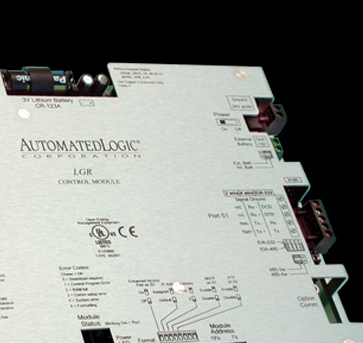 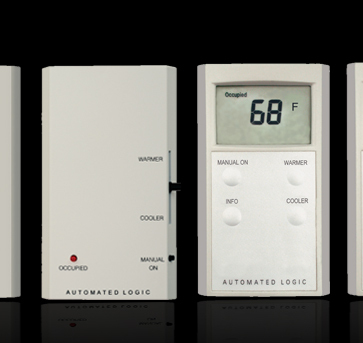 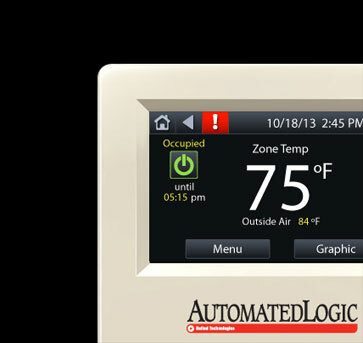 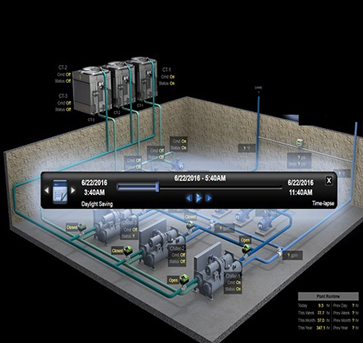 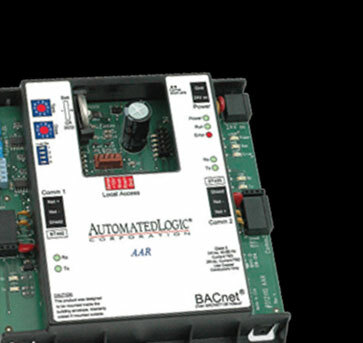 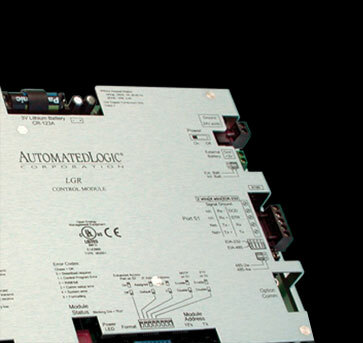 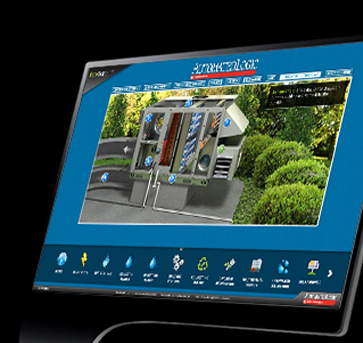 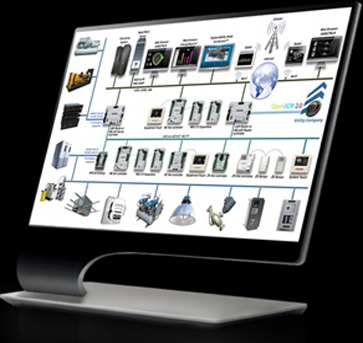 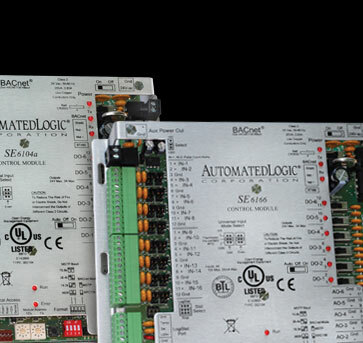 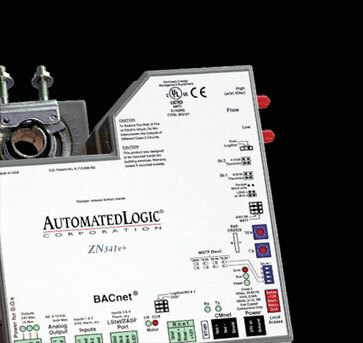 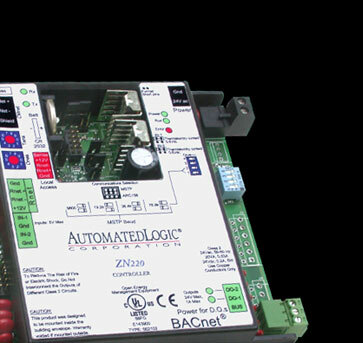 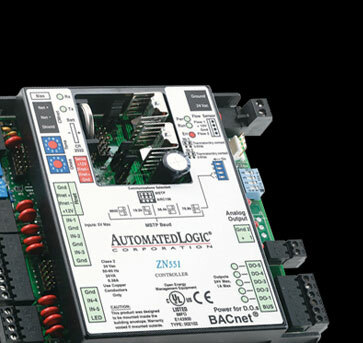 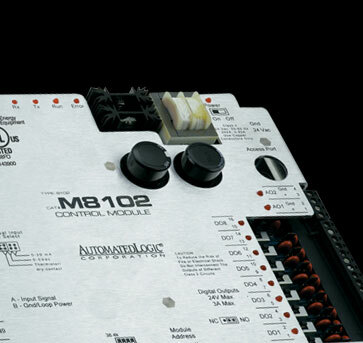 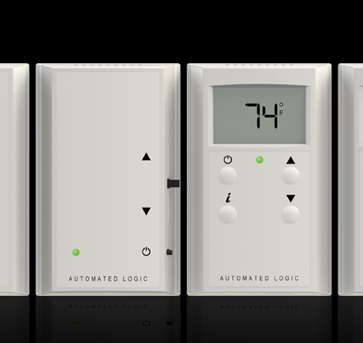 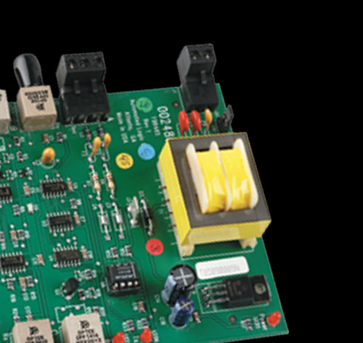 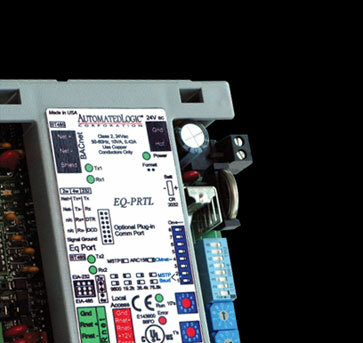 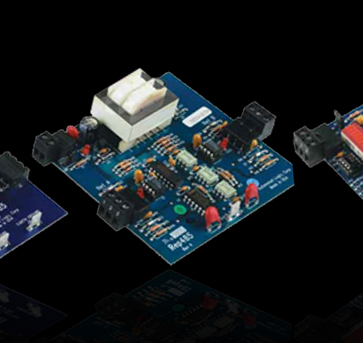 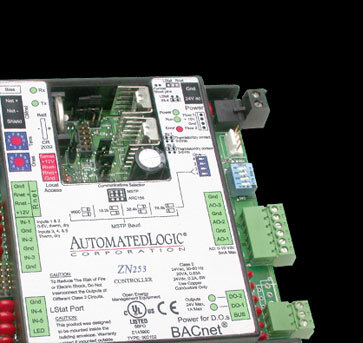 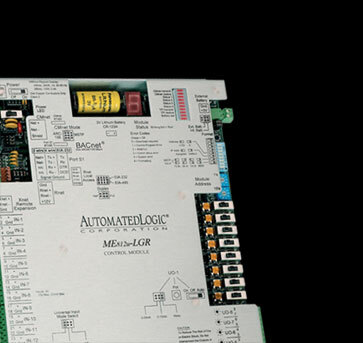 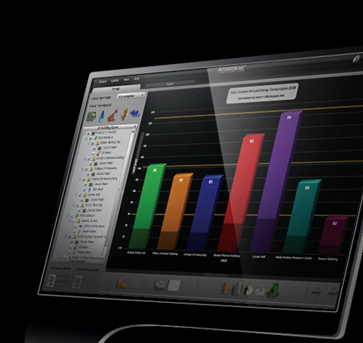 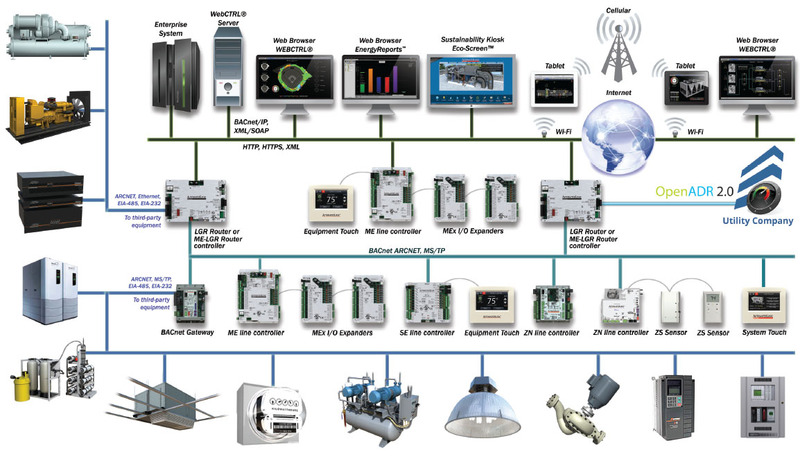 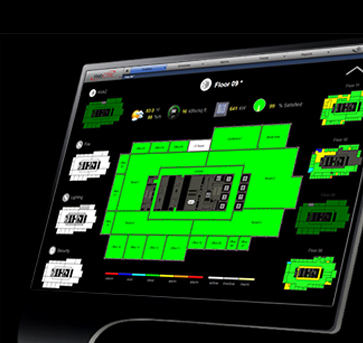 There are options for BACnet and web-based controls. 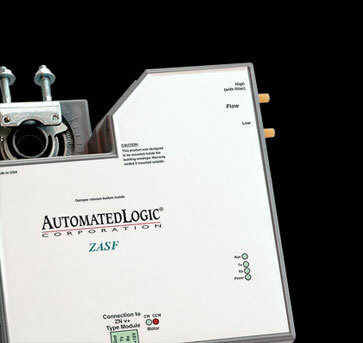 This tool is based on the American Society of Heating, Refrigerating and Air-Conditioning Engineers (ASHRAE™) Guideline 13-2000 and follows CSI MasterFormat for section 15900.